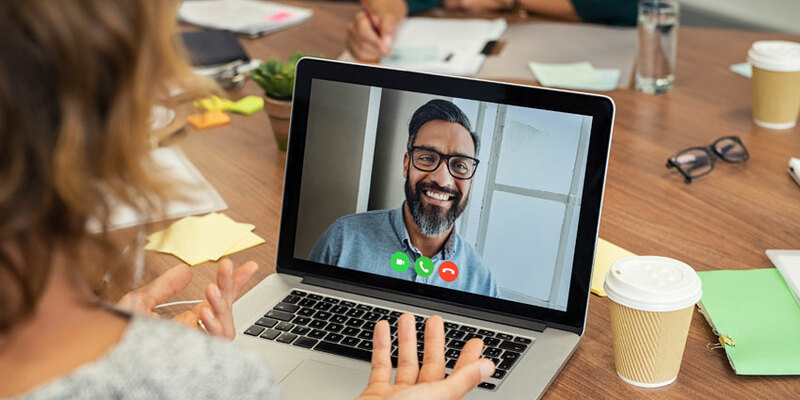 Global video conferencing pioneer, Lifesize has a strong reputation for delivering cloud-based, reliable video conferencing services to companies worldwide. 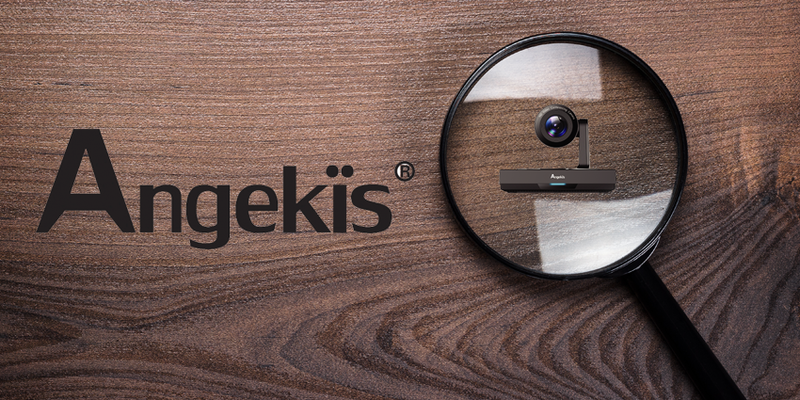 The brand, recognised as the Frost and Sullivan Cloud Video Conferencing vendor for the year, recently announced two new meeting room systems. The Icon 500 and Icon 300 are the latest in Lifesize’s portfolio of next-generation 4K video devices. These solutions are designed to bring next-level collaboration experiences to mid-sized meeting spaces, large boardrooms and huddle rooms alike. According to reports from Frost and Sullivan, there are approximately 32 million huddle rooms around the world. However, less than 2 percent of those meeting rooms are currently video enabled. With huddle rooms now predicted to represent a significant portion of video conferencing meetings by 2022, businesses are searching for more cost-effective deployment solutions. 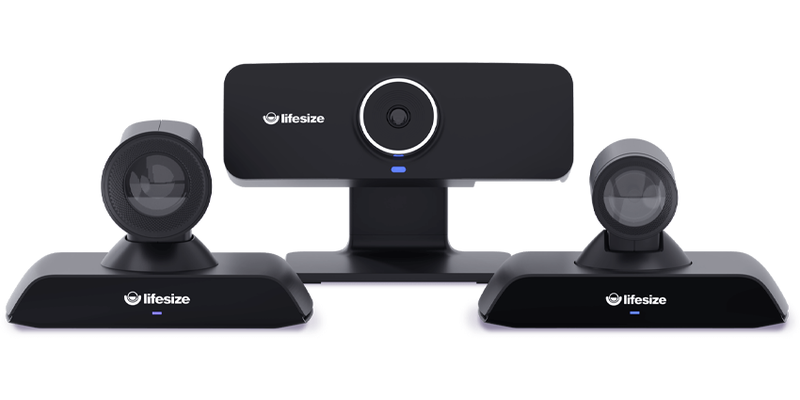 The new systems provided by Lifesize will improve external and internal video collaboration, content sharing and more within the smaller meeting space. The average meeting room environment is changing rapidly in today’s agile world. Meetings are becoming more frequent, and less fractured in the age of remote and mobile workers. More often, collaboration is happening when it needs to, rather than during pre-scheduled sessions. According to the CEO of Lifesize, Craig Malloy, the smaller meeting spaces and huddle rooms available today play a crucial role in maintaining organic collaboration. However, they often lack the technology required to thrive compared to larger boardrooms. Lifesize is striving to bring video collaboration to the new era of business, by giving companies a cost-effective way to access high-quality video in smaller meeting room environments too. The new Icon 500 and 300 will provide intuitive interfaces, and exceptional 4K video in even the smallest of huddle rooms. The new offerings in the Lifesize portfolio are built for the cloud, which means that companies can expect continuous upgrades and support from the Lifesize team. For organisations that need reliability and speed, Lifesize offers seamless assistance and peace of mind. The new Icon 300 and 500 were on display during Enterprise Connect 2019 too.